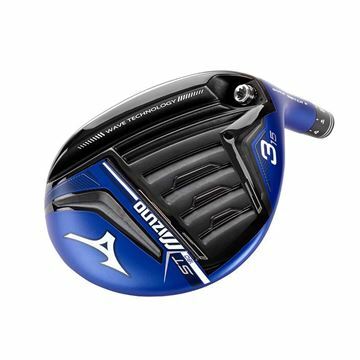 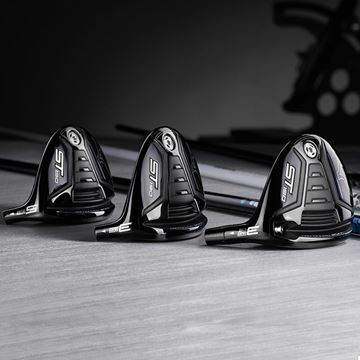 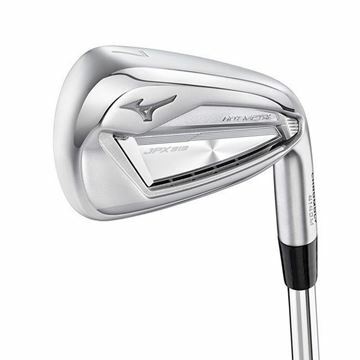 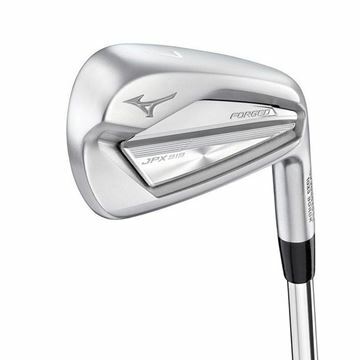 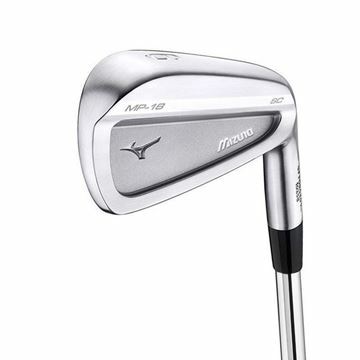 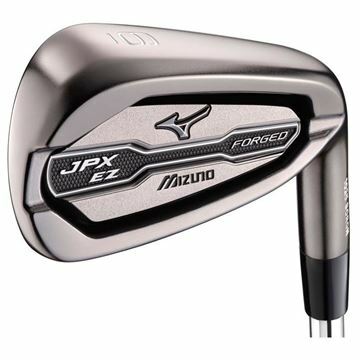 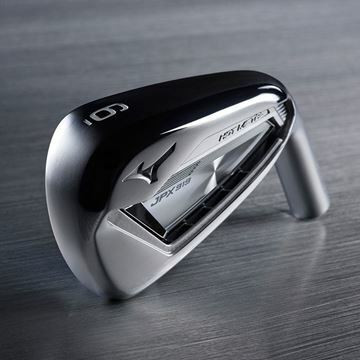 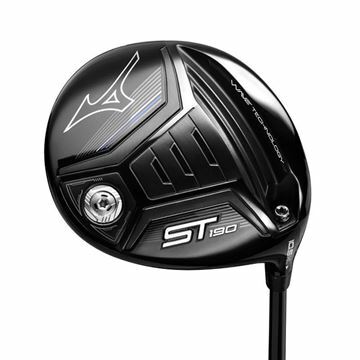 The use of high strength Boron-infused steel allows the JPX EZ Forged to be a bit sleeker but Mizuno say they will still have great ball speeds and forgiveness right across the face. 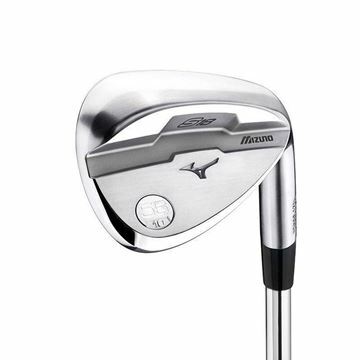 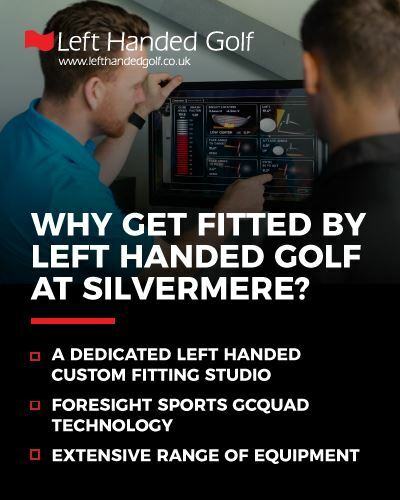 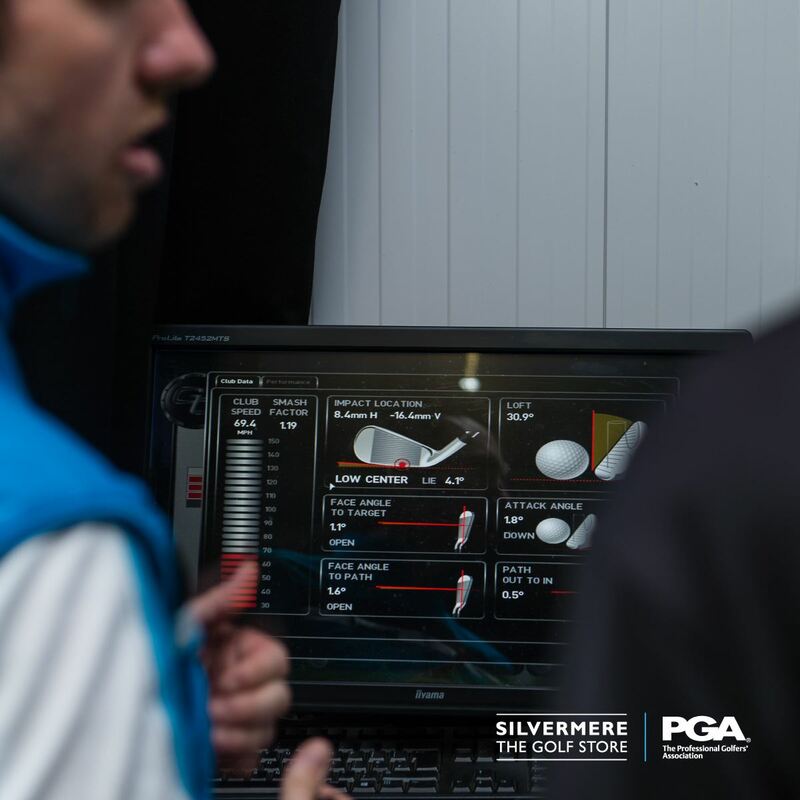 They say you will get all the feel of a forged irons but the ball speed and performance benefits of a forgiving cavity-back iron. 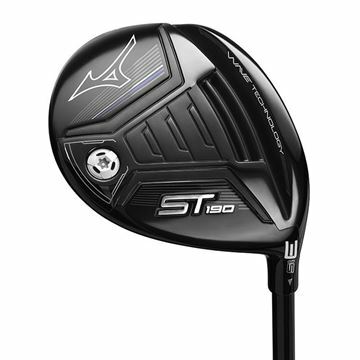 The Wave sole also allows the ST180 to contract and expand on impact - increasing energy imparted to the ball. 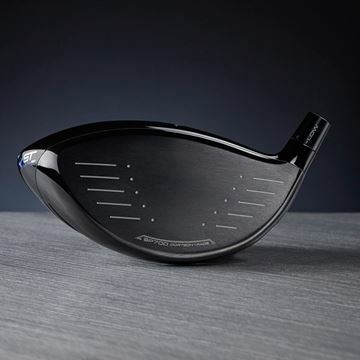 The flatter, more efficient flight keeps the thin, high energy 1770 Maraging Steel face under full control.. 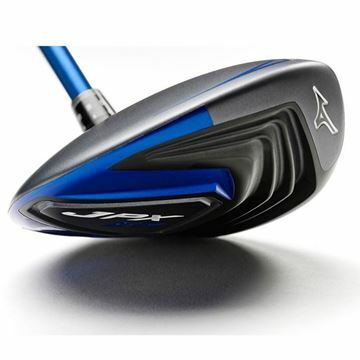 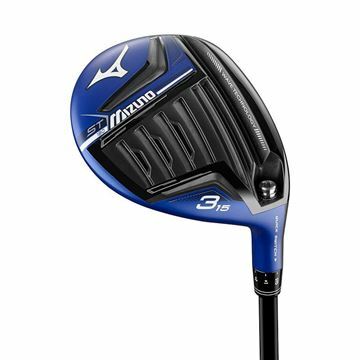 The JPX EZ Fairway woods are recognizable by their larger, confidence inspiring footprint and ability to produce a high, softer landing flight – optimizing carry distance for all but the most powerful ball strikers.